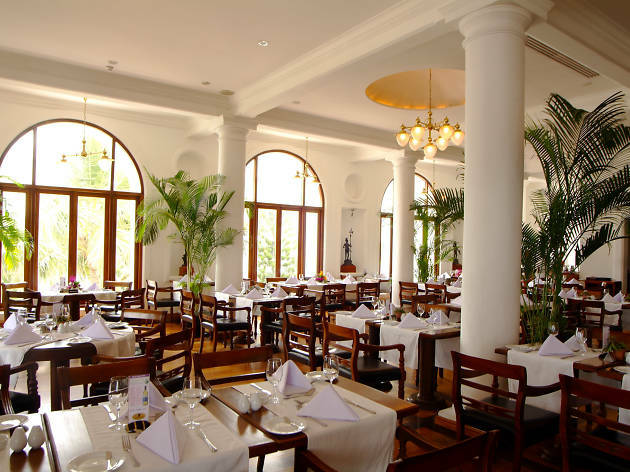 If all you want to do is sleep late, sit back, relax and enjoy a good Sunday meal, Mount Lavinia Hotel have got you covered. 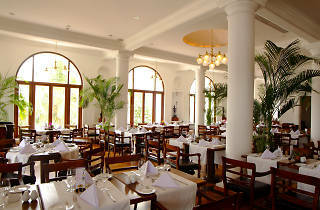 Step into the stately Governor's Restaurant and experience the grand spread of the Sunday Brunch. Enjoy a cool dip in the gleaming pool and listen to the calming tunes of live jazz.